Meet @Skookum every Wed 6pm. Bring cool weather clothes and bike riding lights, more than just really a good idea this week! Everyone is welcome, post ride recovery and a fostering of friendships will occur at the Barley Station. Salty Race Day: When: Sunday, May 12th, 2019 – 10 am (mandatory racer meeting at 9:30 am) Where: South Canoe Trail System, Salmon Arm, BC. Who: Riders age 3 and up. 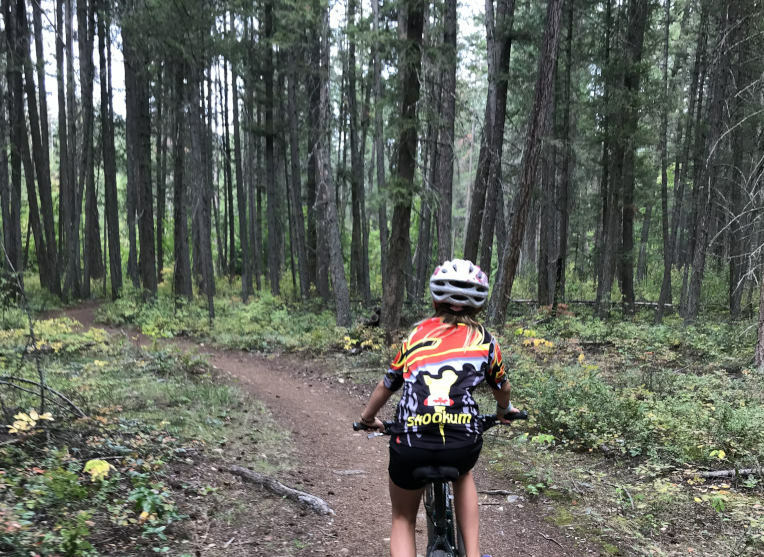 Whats going on: Jr Salty Pup, for run bikes and kids with 12-16″ wheels, no training wheels please, a mini 30 min Enduro, for ages 3+, 1-ish km course, race fee includes a T-shirt and a fun prize. 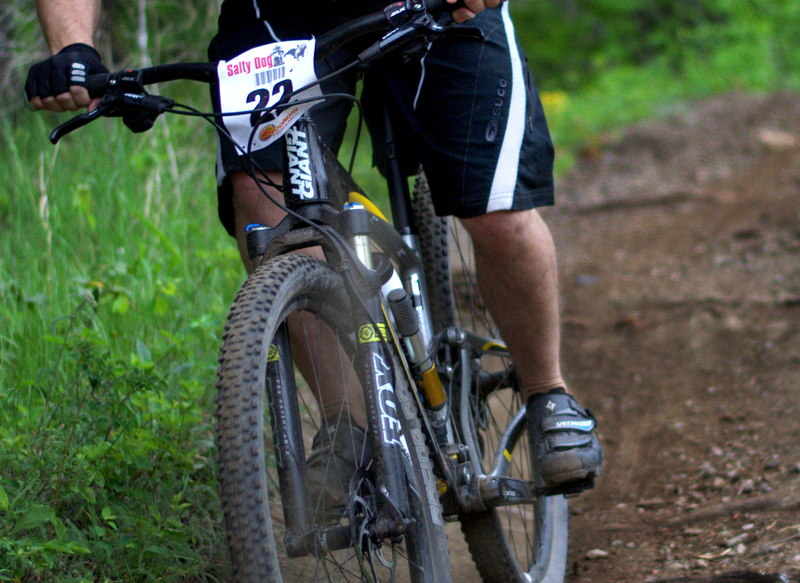 Salty Pup Enduro, for 20-24″ wheels, 1-ish km course, race fee includes a T-shirt and a fun prize. Jr. 3-Hour Enduro for U15s, 5 km course, teams of 2 only, this is a stepping stone event to the big 6 Hour Enduro for people who are not ready to do the main race, race fee includes a T-shirt. 6 Hour Enduro for everyone else. Enter as a team of 2 or do it solo. By age team categories for men´s, women´s and mixed teams and solo categories, an event for elite to sport racers.